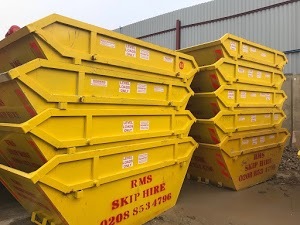 RMS Skip Hire is a highly sought-after skip hire company in South East London & West Kent. 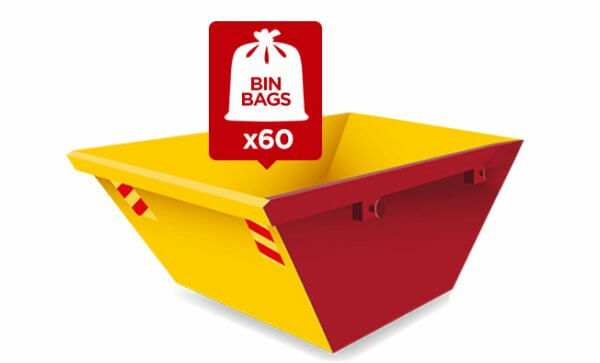 We strive to offer top-notch skip hire and waste management solutions at a competitive price. Our uncompromising commitment toward customer service distinguishes us from others. 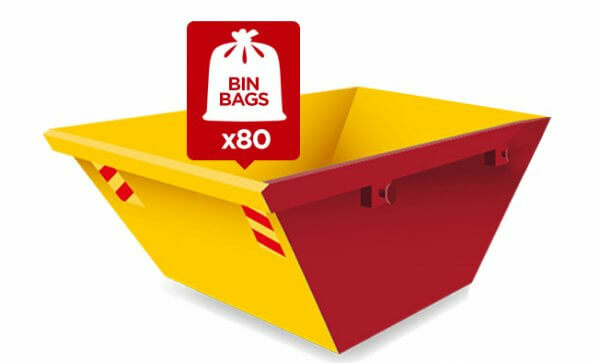 Devoted to offering the fastest skip hire solutions to each client. 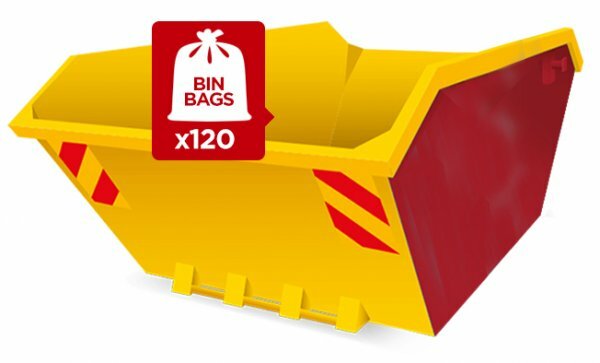 Our proficient skip hire professionals can provide both the same day and next day skip hire solutions for residential, commercial and industrial projects. 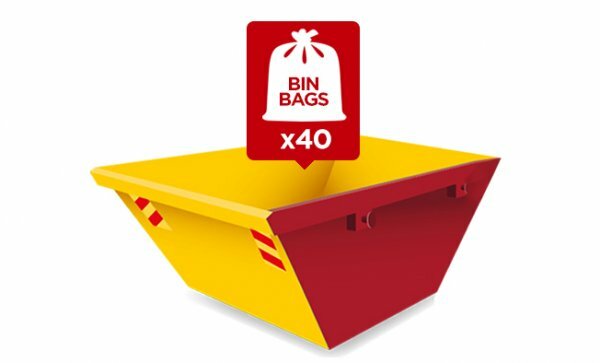 We offer skips in all sizes such as Mini 4 Yard Builder Skip, 6 Yard Builder Skip, 8 Yard Builder Skip, 10 Yard Builder Skip and Industrial Maxi 12 Yard Builder Skip. Our services also include Roll on and Roll off containers as well as Wait and Load services. What makes us unique is our desire to offer efficient services to clients so, that they can accomplish their work within the deadlines. We are always ready to go a step further when it comes to offering timely services to our clients because their satisfaction is our ultimate goal. 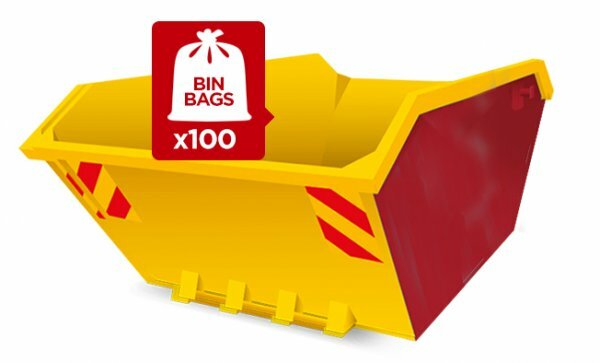 Get in touch with us to know more about our waste collection, management, and processing services. Call us now!